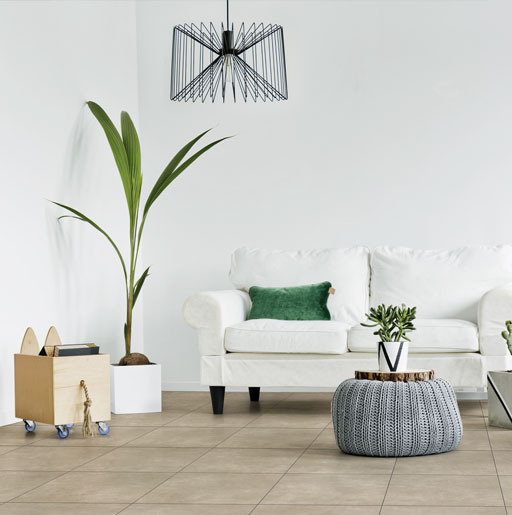 Our product collections and extensive range of tile types are available nationwide, from any of the distributors listed below. Contact us directly for their details and product ranges. Our product collections and extensive range of tile types are available throughout Africa, from the distributors listed below.